The month of October is committed to Cancer Encouragement. It will include encouragement from these Beautiful Souls, and their posts will be scattered throughout the month of October. Inspiring Christian Women to Embrace Self Worth by Connecting Fashion and Faith. Informing, encouraging and inspiring readers about … Business. Faith. Marriage. Home. Lifestyle. Wellness. 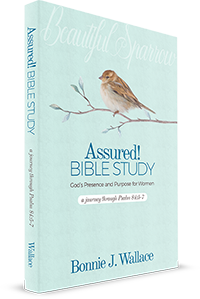 Receive your FREE E-Book Devotional Assured! 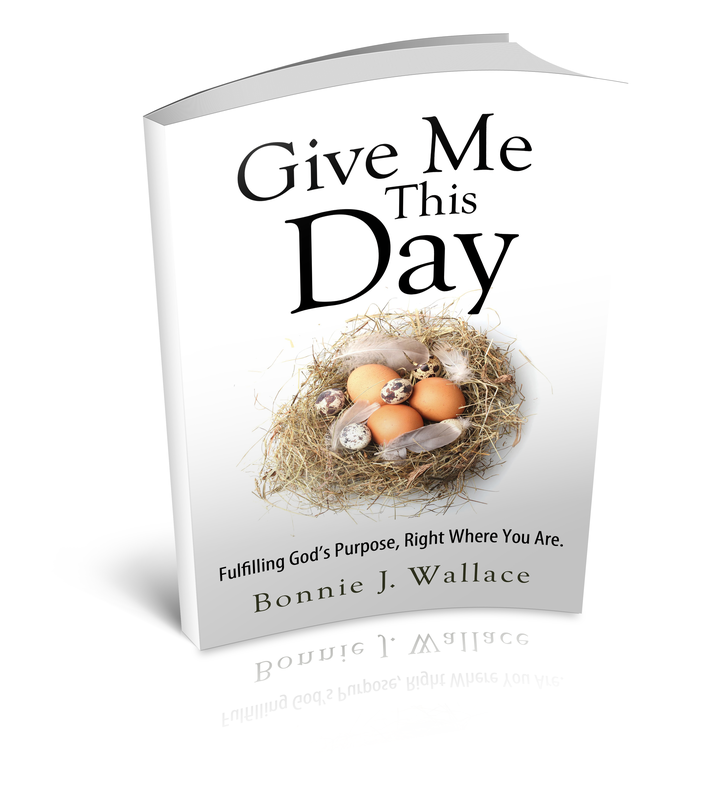 14 Days of God's Presence and Purpose When You Subscribe to Receive Updates. 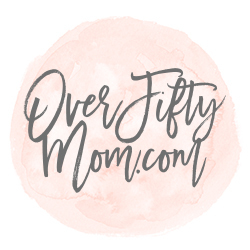 Download these free printables and other freebies -here-. and more when you sign up below! Enter your name and email address to unlock the Resources page. You'll also be added to the mailing list to receive occasional updates.